Just picked up a hard copy and kindle version on Amazon for my wife and me. Starting this week (today actually). So thankful for this resource. So glad to hear that. I hope it creates great space for both of you to be with Jesus. 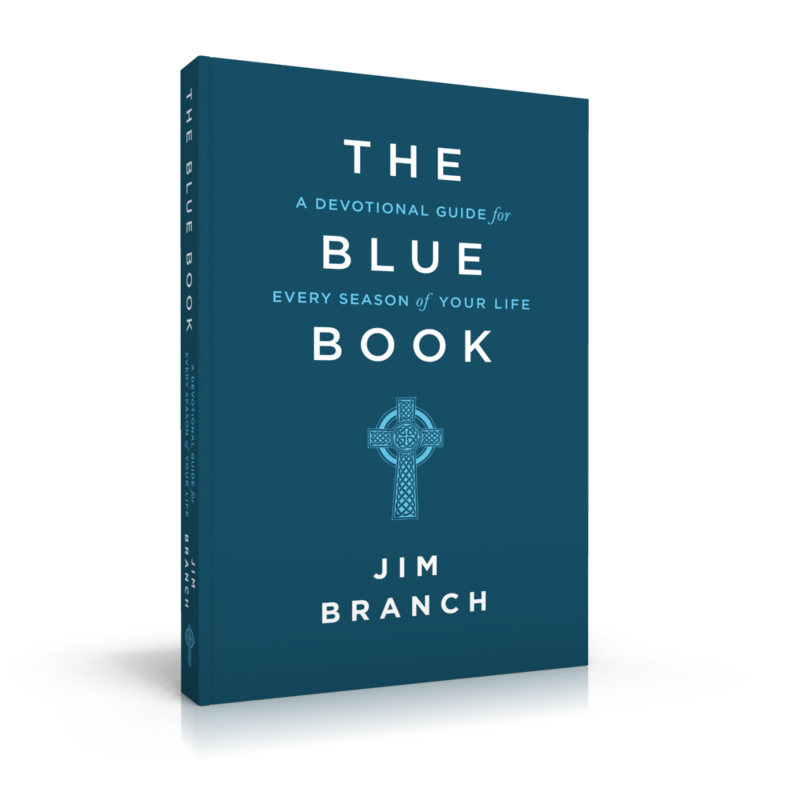 Jim we are LOVING the Blue Book! My friend liked it so much that she bought an entire case to give away to all of her friends for Christmas. My hubby and I each received a copy. 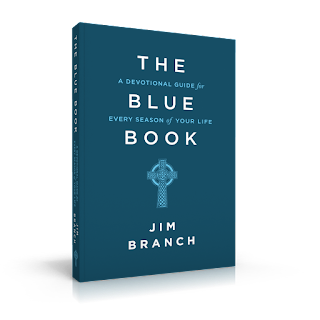 Now I am telling everyone about this wonderful book:) What I love is how you carefully chose the commentary to go along with bible verses. The repetitive style works very well for me. Every day the Holy Spirit shows me something new. Thank you for writing this life changing book!